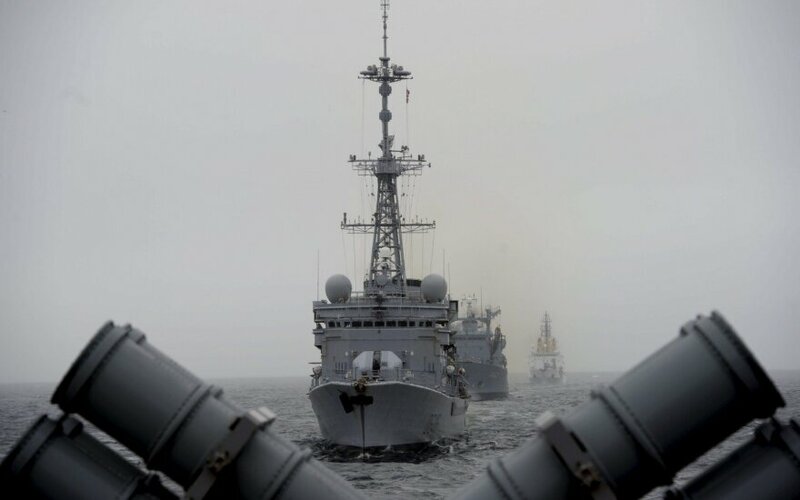 Russia’s provocative actions and NATO's build up in the Baltic Sea region may lead to confrontations, the Supreme Commander of the Swedish Armed Forces General Micael Byden has warned. “In this area where Russia is building up, where Russia is showing their willingness to use their military means to reach their political goals and where we see other NATO military assets arriving to the region recently, it means that Baltic Sea region is an area now where friction and confrontation may happen," Byden said in an interview with BNS Lithuania on Friday. He said Sweden does not feel there is a direct military threat from Russia, but he emphasised that the country was willing to be involved in backing other countries around the Baltic against that threat. "We don’t see direct military threat towards Sweden,” he said, "[However] Sweden will be involved in one way or another and we are prepared to take responsibility with other countries around the Baltic Sea." Any such confrontations are likely to be caused by Russian actions which he described as provocative. He referenced the increasing number of Russian military planes flying over the Baltic Sea in recent years with their automatic transponders switched off and with incidents of them flying close to Swedish planes. "I have hard time accepting that and I don’t understand why they are doing this," Byden said. 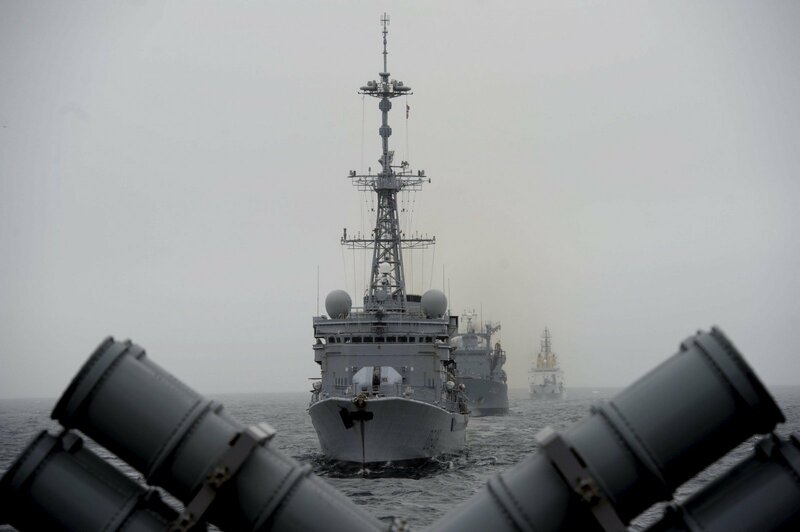 NATO has stepped up its presence in the Baltic Sea region in recent years as alliance countries send more military ships to the region. Britain announced recently it would send five extra warships to the region and plans have been mooted to set up 5,000 strong NATO brigades in the region to act as a deterrent to Russia. The Baltic air policing mission has been bolstered to intercept Russian aircraft since 2004.